On the coast in Lincoln City, you can watch magnificent sunsets, take long walks on seven miles of beautiful beach, build sand castles, and in the winter watch the powerful storms, but if you are looking for other things to fillyour days, here are some of our favorite things to see & do. 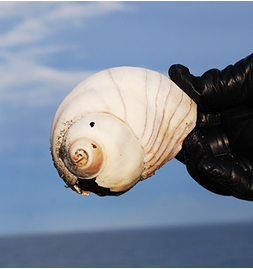 Just steps from the hotel you'll find some of the great beach combing. Search for agates, shells, and floats. Gray Whales can be seen year round off the coast. They travel south in the fall to calve in warmer waters and north in the spring to the feeding grounds. The prime whale watching season is November - April. 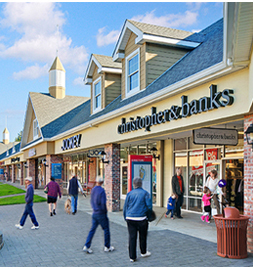 Shop one of the largest outlet malls in Oregon, Lincoln City Outlets. Or check out all the small shops along Highway 101, or travel down to the Salishan Market Place for unique shopping without the hustle and bustle. 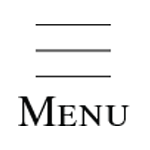 The Rejuvenation Spa located in the historic Taft District of Lincoln City is only minutes from the hotel. The spa offers therapeutic massage, spa treatments, hydrotherapy, and acupuncture. 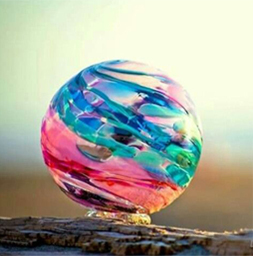 The Jennifer L. Sears Lincoln City Glass Foundry located in the historic Taft District of Lincoln City offers free glass blowing demonstrations Wed. - Sun. from 10 a.m. - 6 p.m. If you are feeling lucky you can try your hand at the Chinook Winds Casino or maybe go to one of their special events or concerts. We are only about 5 miles from the Casino. 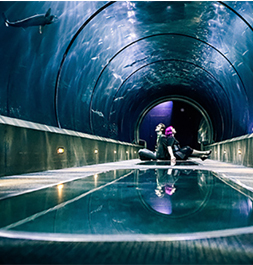 Travel south to Newport and go to a world renowned aquarium. Everyone will enjoy the aquarium with its many different creatures and exhibits. Go to www.aquarium.org for more information. The Lincoln City Culinary Center offers a wide array of classes to fit everyone's comfort level. 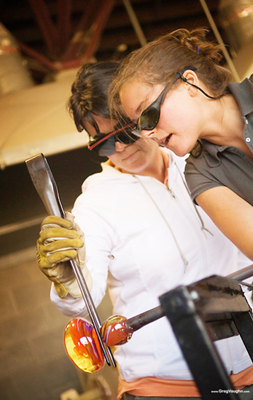 Try a demonstration class or dive right in to one of there hands-on classes. 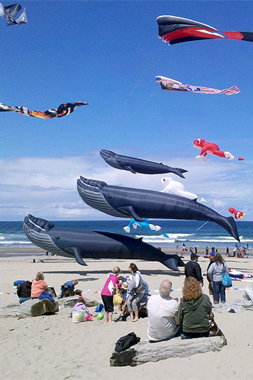 "D" River Wayside in Lincoln City was voted the "Kite Capital of the World". Come to the Fall Kite Festival in October. Our location on the 45th parallel gives us steady winds perfect for flying a kite. Explore the many unique galleries in Lincoln City. There is a lot of great art to see along the Oregon Coast. 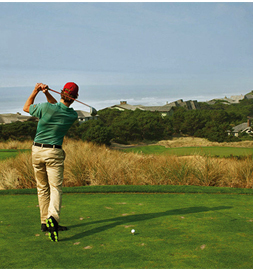 We are only minutes from the Chinook Winds Golf Resort in Lincoln City or travel a couple miles south to Salishan and play on the world class Salishan Golf Course. One of our favorite things to do is eat and there are many great restaurants in the area. Just ask and we'll give you our recommendations.